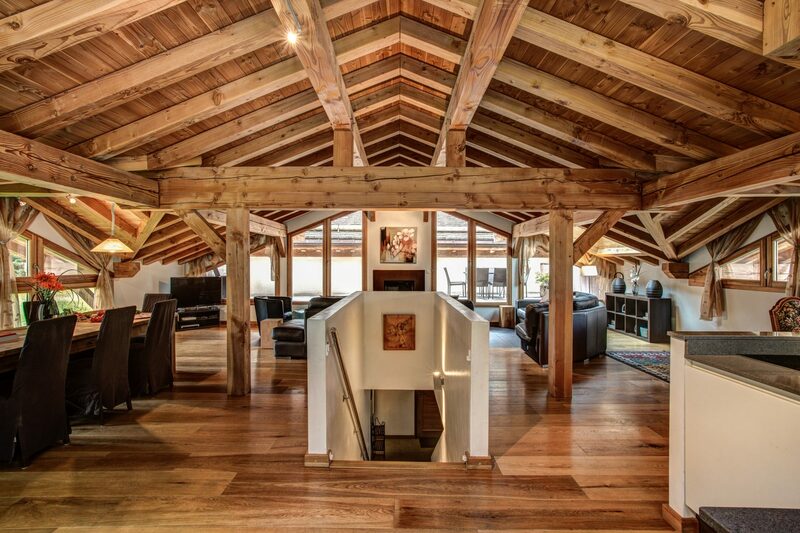 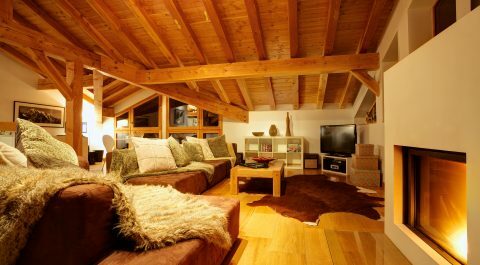 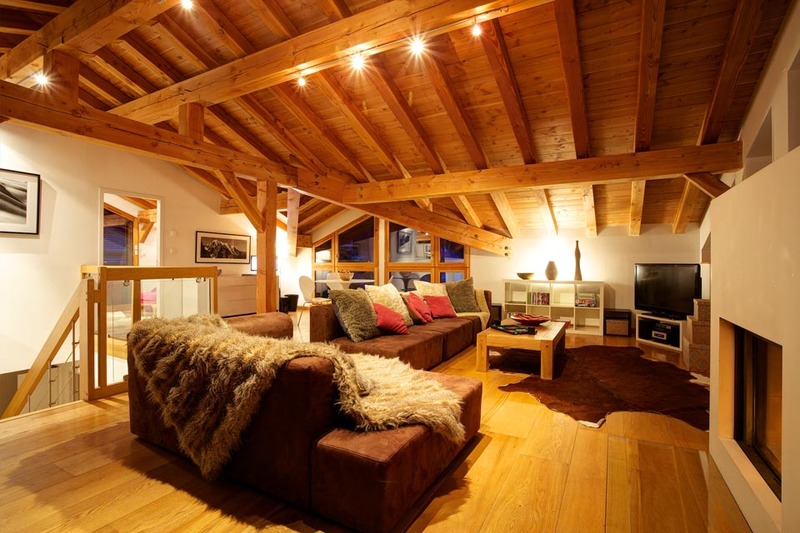 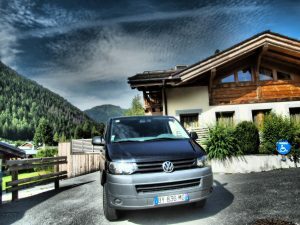 Mountain Retreats is a small, privately owned ski chalet operator. 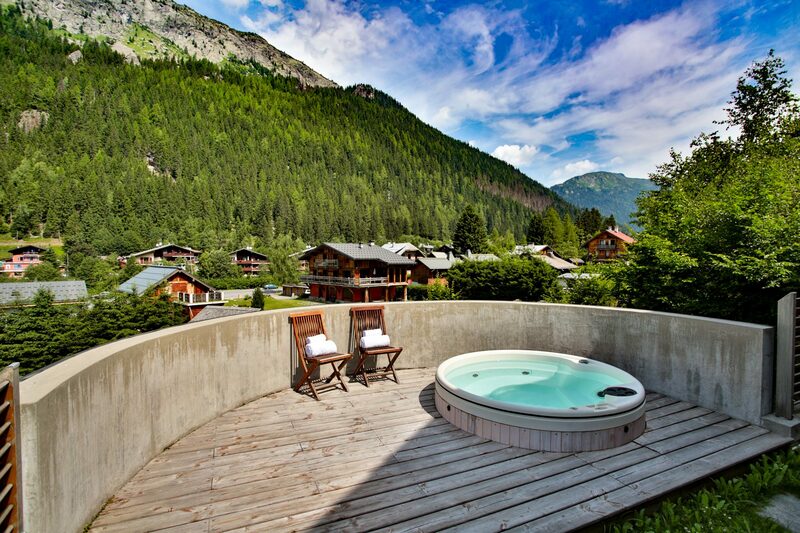 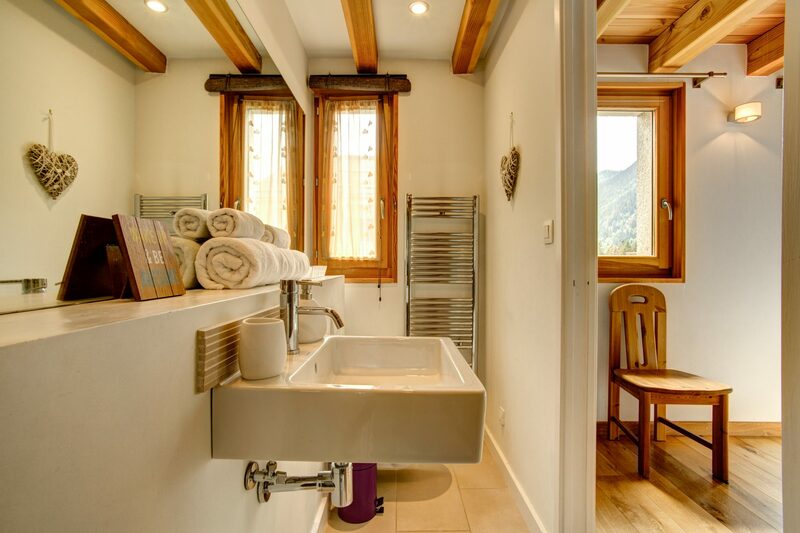 We have specialized in luxury self catered Argentiere chalets and Chamonix chalets for over 15 years. 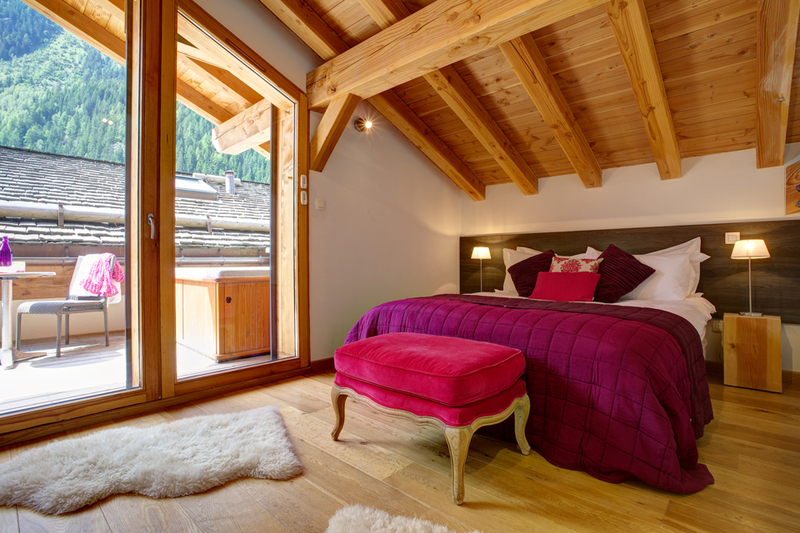 Our concept is simple – high quality service, exceptional in resort knowledge with flexibility of offerings, which together create the perfect chalet holiday. 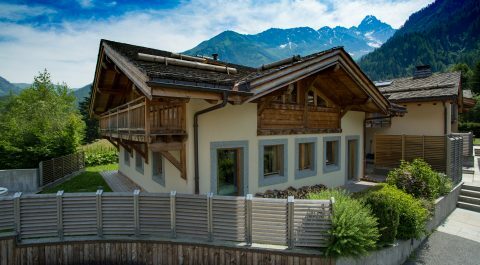 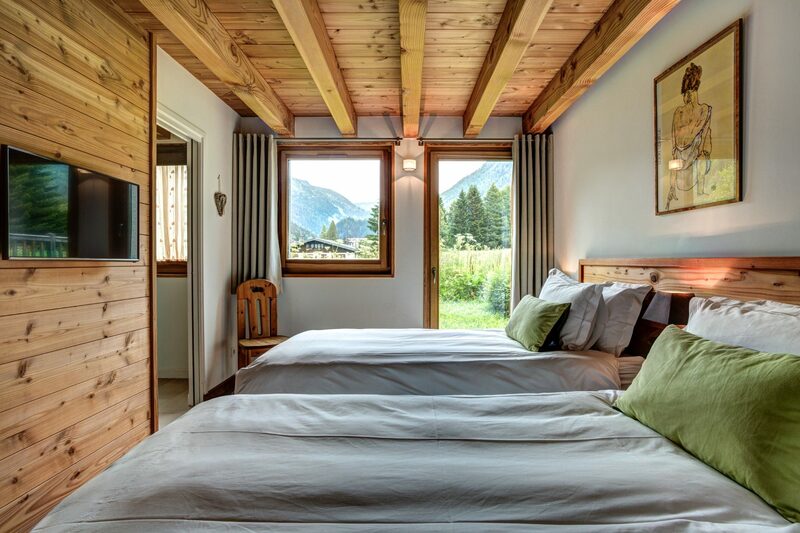 Our newly built contemporary chic chalet accommodation combines modern technology with traditional alpine style in the Chamonix valley. 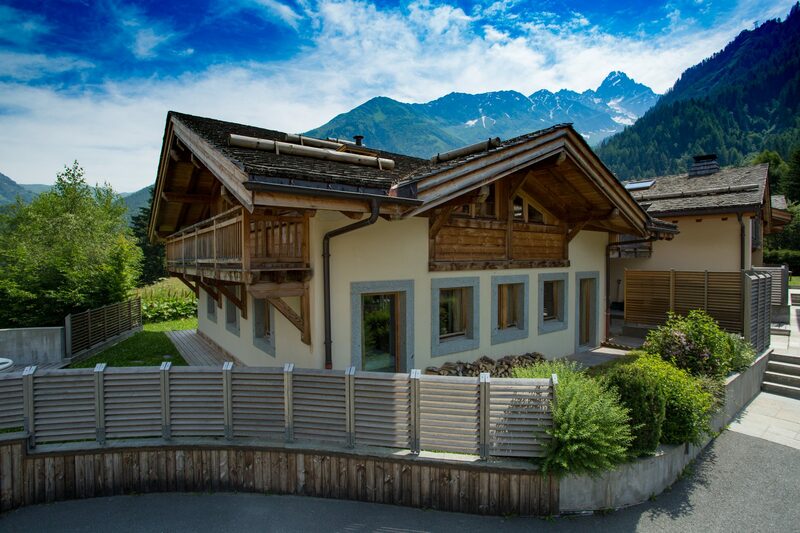 For 2018/19 season we have our newly built Chalet Alfie and Chalet Bibi in Chamonix town centre. 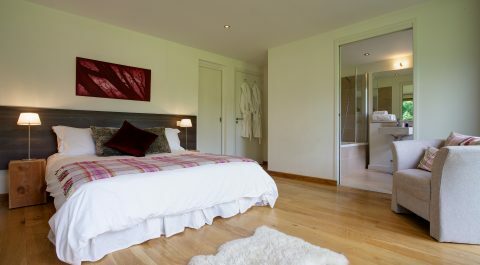 These both sleep 8 and are run on a self catered basis with the possibility of adding services as needed. 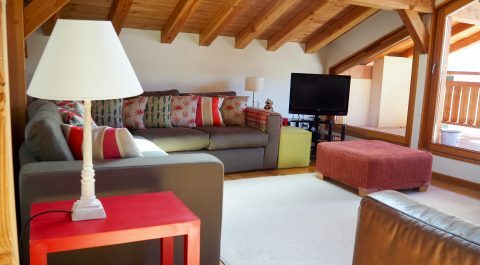 They are in the centre of Chamonix down a quiet side road with south facing views.